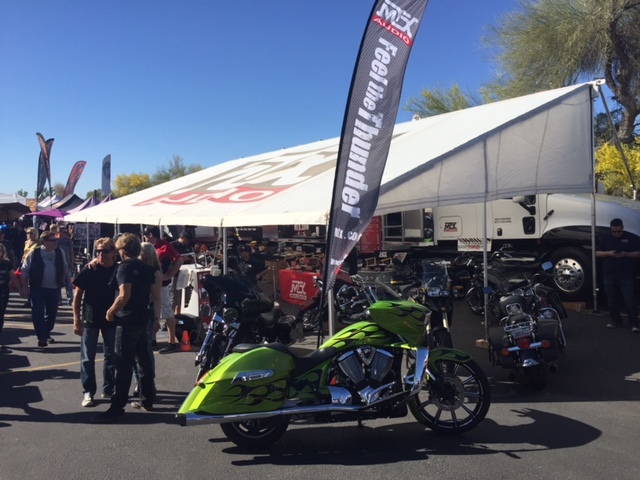 Cave Creek Bike Week 2016 was the biggest party all week long in Arizona at the Roadhouse and Hideaway in Cave Creek, AZ. 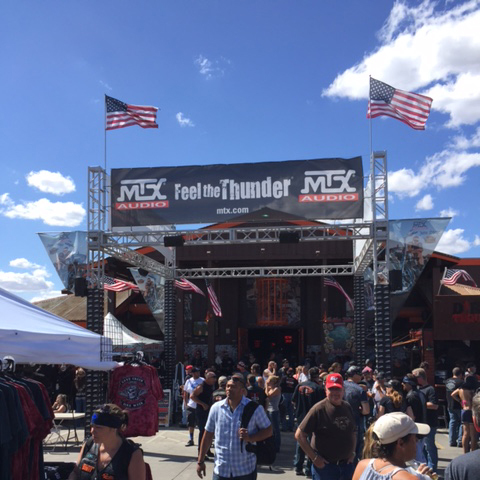 MTX was on the scene along with our friends John Shope, Rusty Jones, and tons of other great vendors catering to the hordes of bikers that decended on the Roadhouse and the Hideaway all week long. 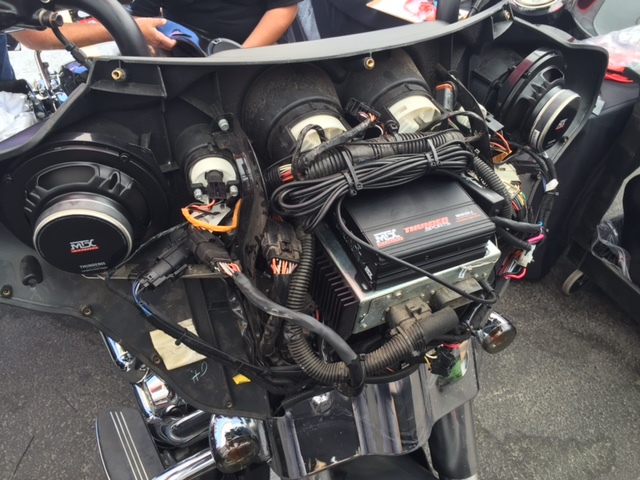 MTX and local retailer Elite Car Audio spent the entire week upgrading the audio systems on dozens of bikes that were suffering from stock sound. 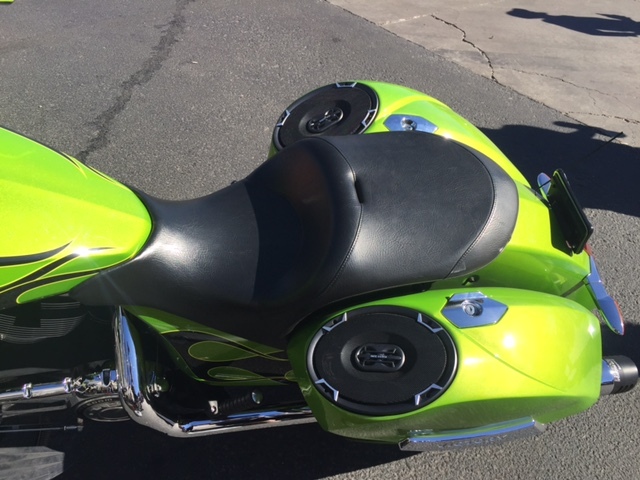 Thousands of motorcycles cruised through the sleepy town of Cave Creek on their way to the real action during Arizona Bike Week. 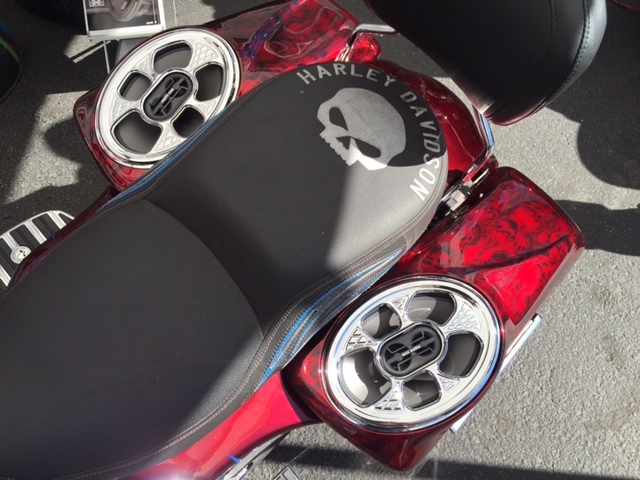 With plenty of food and drinks and live music everyday, Cave Creek Bike Week was a great way to enjoy some riding, hang out with like minded inviduals, and get some new gear for your favorite toys. Big shout out to everyone that came by our booth at the event. 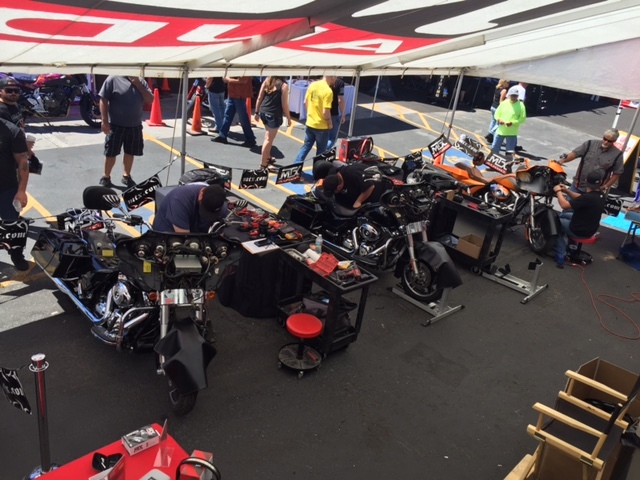 Thank you to everyone that chose to upgrade with MTX and props to Chad, Jared, and Andrian for working so hard to make sure all those bikes got the best installations possible. We hope to see everyone again next year!